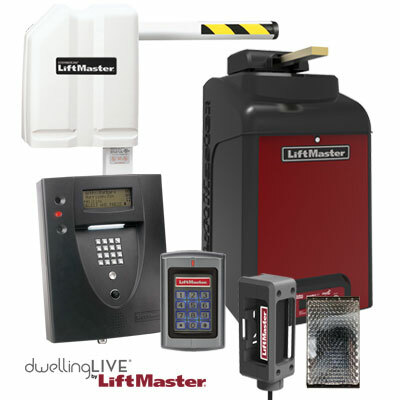 Garage Door Services Beverly Hills: Is Your Alignment Off? 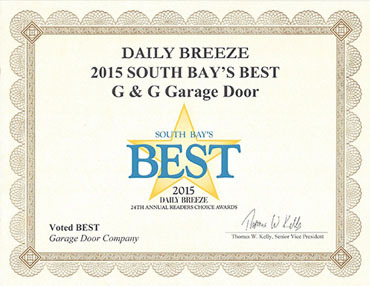 A garage door that works properly is a happy garage door. However, there are some instances that your garage door may be malfunctioning, and there are a few things that you can do to help! If you’ve been following our previous blog posts, then you are already aware that today’s blog is focused on how the photo eye may be out of alignment or dirty. The photo eye is what sends the message to your garage door system’s motor saying that it is okay to close. 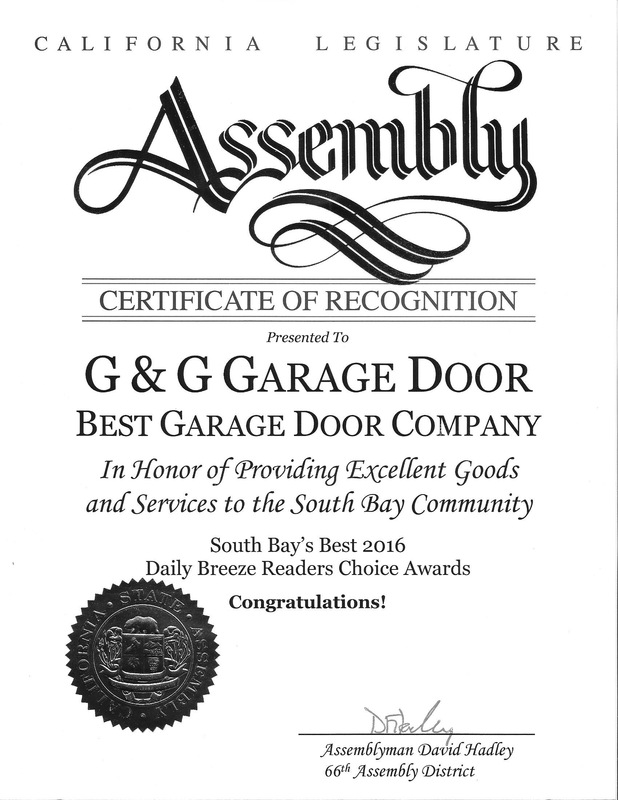 Your Beverly Hills garage door specialists at G&G Garage Door suggest that you clean and inspect the garage door photo eye. But how? Grab a damp cloth and clean the photo eye lenses that can be found at the bottom of either side of the garage door. Clean the lenses with a damp cloth, then be sure to dry them. If you notice that the garage door still doesn’t function correctly, check the lenses of the photo eye for scratches. If there are scratches, you may need to have them replaced. Check the alignment of the photo eyes. Although you can check with the naked eye, we suggest measuring the height of each photo eye to be sure that they’re pointing straight across at one another. If you have a laser, grab it! A laser may be very helpful for a quick alignment test, but it isn’t necessary. 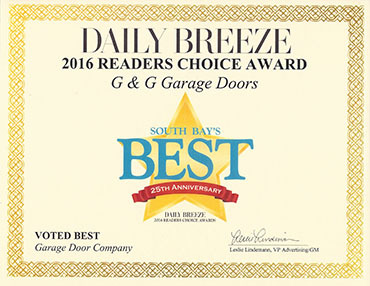 If you think you have an alignment issue, feel free to give the most trusted garage door service pros in Beverly Hills a call now!